Money Management Solutions, Inc. Were a company that provides cash flow management software and consulting to business owners. 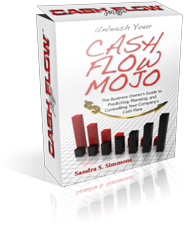 Cash Flow Mojo® Online Software An online business cash flow planning tool that budgets and allocates cash flow to your companys financial advantage. 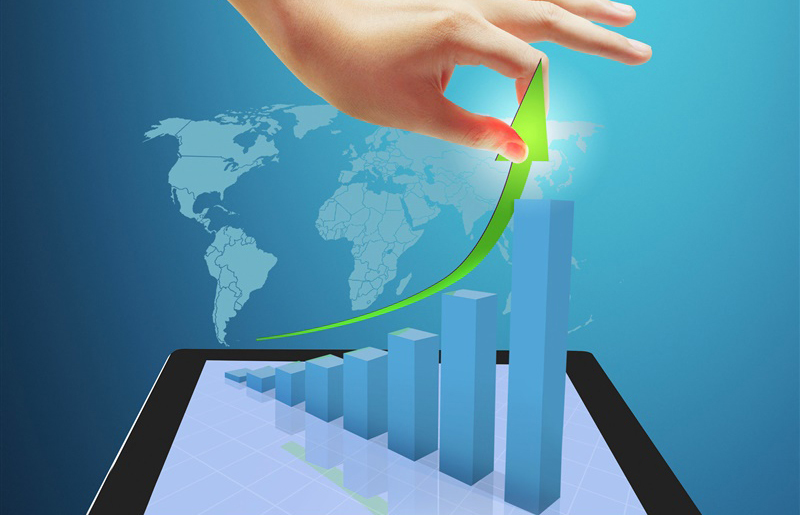 Our business owner clients experience increases in income, higher profits, savings, and a reduction in company debt. Tools to assist the business owner in budgeting, income planning, promotional planning and cash flow allocation. Laser focused assistance with solving cash flow problems: increasing income & profits, reducing debt, saving money. We put you in control of your financial future to increase income, make higher profits, get cash into savings for business expansion, and for your retirement. 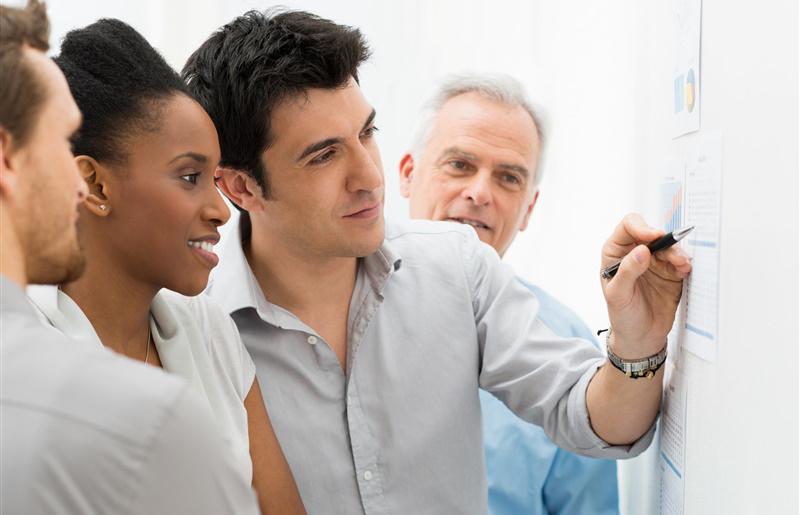 Let Us Help You With Your Business Cash Flow - With Our Software, Training, and Consulting! What If Your Company Was Debt Free, Current On Its Bills With Plenty Of Cash In Savings? – What Would That Be Worth To You? If you could get a road map on how to get there would you be willing to spend $10 and 30 minutes a week using the map and following the guideposts along the route? 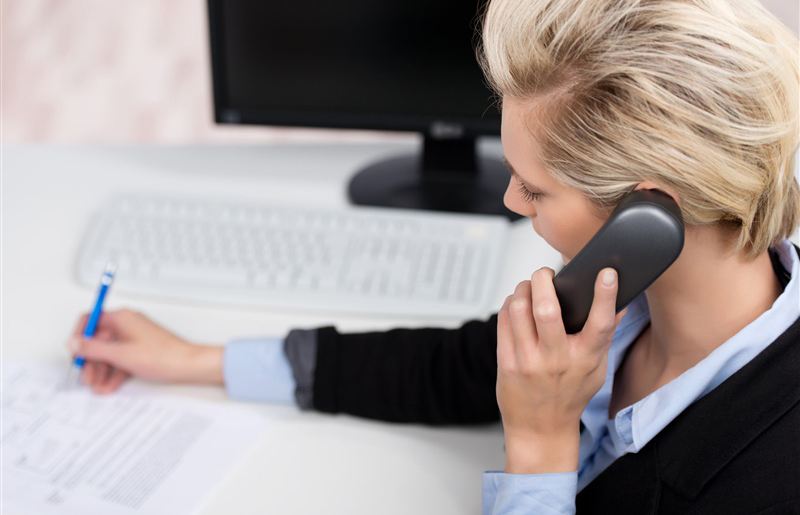 “I can honestly say, the Cash Flow Management software, and working with Sandra, has single handedly been the most important financial decision I have ever made in my life. When I called Sandra, I was $70K in debt (consumer c/c, medical, office build out, business loan, etc.). I run a very successfully wellness center, and with that success, I still couldn’t overcome my huge amount of debt. The stress was overwhelming, and it was consuming my thoughts every single day. 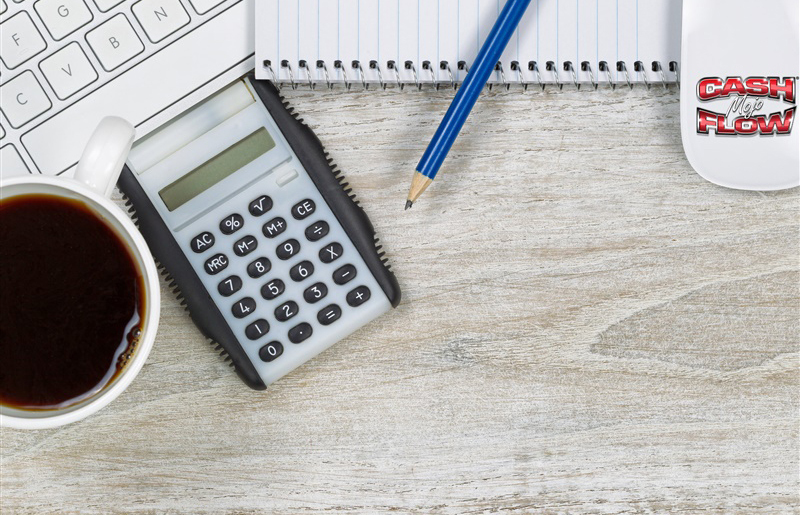 As the old saying goes — When you manage cash flow correctly, you manage the growth of your business! 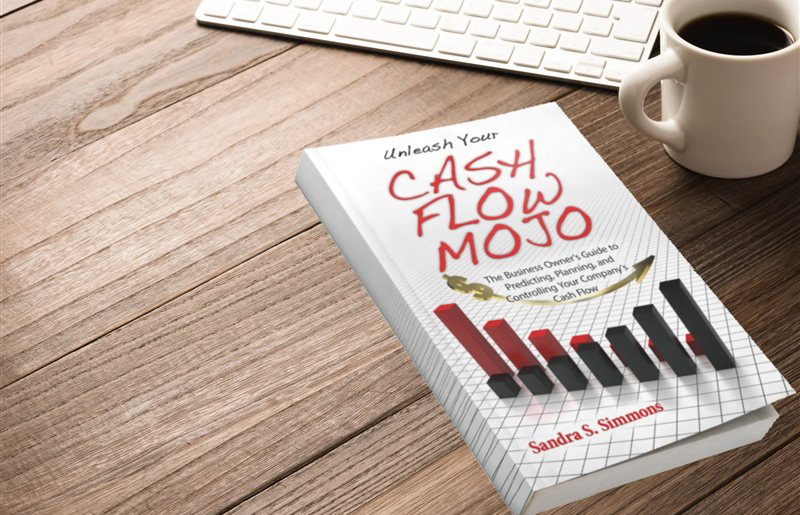 To find out more about the software and how it will help you manage the cash flow of your business, go to About the Cash Flow Mojo Software. You can sign up for our 30 day trial for less than $10. Try out the software, get comfortable with using it, and see it work in action to manage cash flow in your own business. It’s easy to set up, easy to use, and works on any computer or tablet. 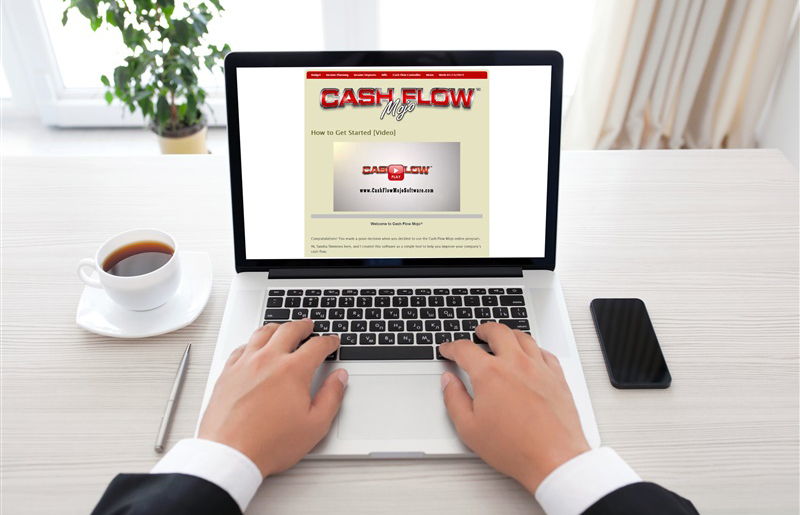 If you want to know more about cash flow management and how it can affect your business, go to this page Cash Flow Management. You will also find the Top Ten Tips on How to Manage Cash Flow on that page.